5. This is NOT the Origin you used to know! Harley Quinn, aka Dr. Harleen Quinzel, is being portrayed by the stunning Margot Robbie of The Wolf of Wall Street fame. The character is one of the few that wasn’t originally from the comics, she was created in the 90’s during the amazing Batman: The Animated Series run you remember from Saturday mornings. She was so popular the eventually brought her into the comics…and video games…and now movies. But in the original cartoon and her eventual comics debut she was a psychiatrist at Arkham Asylum tasked with rehabilitating the Joker (good luck with that). Harleen transformed into Harley as she became transfixed by Mr. J in their therapy sessions and eventually she fell in love with the Clown Prince of Crime, busting him out of Arkham and truly becoming the insane Harley we know and love today. Here though, it seems the Joker is torturing the poor Dr. and giving her electroshock therapy? In almost a Stockholm Syndrome kind of way this time, Harleen, it appears, is becoming the victim who snaps into falling for the Joker in this adaptation. 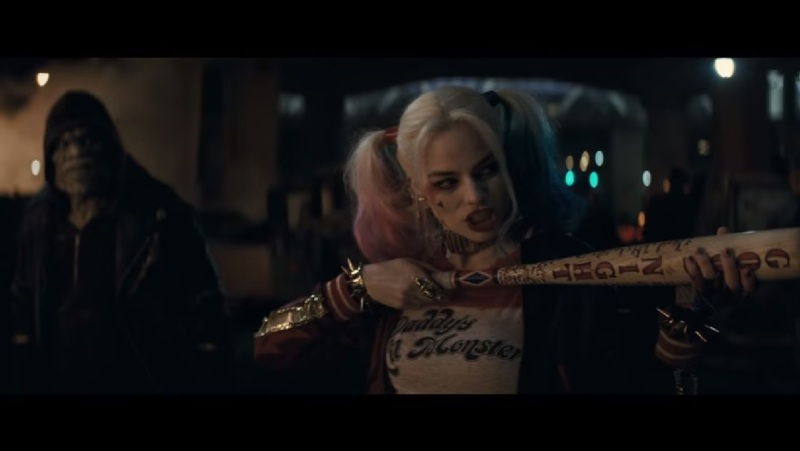 I am fully on board for the Margot Robbie/Harley Quinn hype train. Don’t get me wrong. All aboard! BUT! We need to keep a close eye on Cara Delvingne’s Enchantress. This is a dark character from the comics. One who can manipulate the emotions and feelings of near anyone. One who preys upon people’s souls and outlooks on life with dark magic. 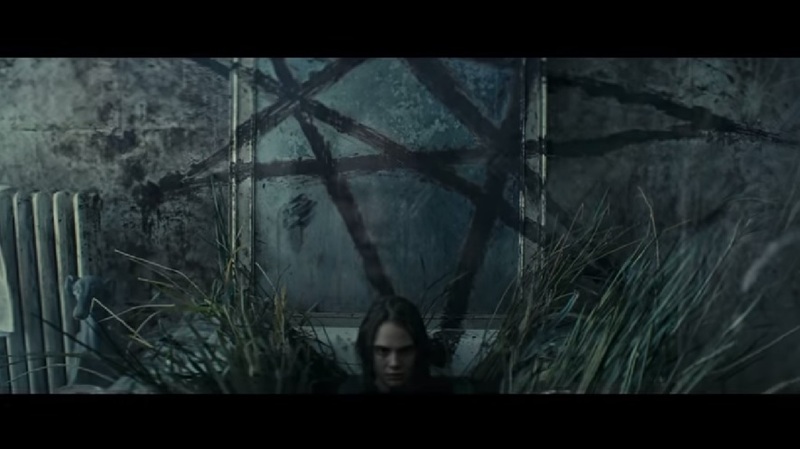 Delving deep into the occult and many more demonic things, Delvingne has the chance to steal the show here. After his role as the lovable anti-hero Hancock back in 2008 (same year as The Dark Knight) Will Smith has yet to really take on a mainstream superhero. Sure he has done over comic book roles in I AmLegend and Men in Black but he has yet to get pulled into this Marvel/DC superhero movie boom we’ve been having for about a decade now. 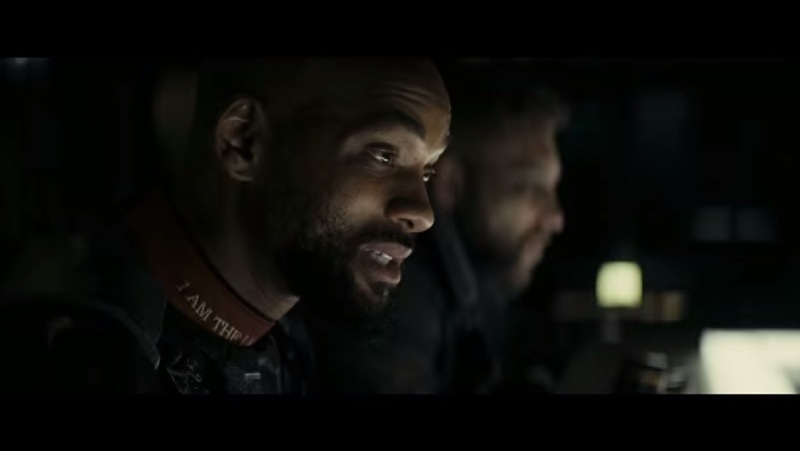 Well, The Fresh Prince is finally in play, and he is portraying Deadshot. One of the best and most ruthless assassins the DC Universe has ever seen. This sniper has gone toe-to-toe with Batman and the Justice League alike and has taken them for a few rounds. Deadshot may just be the main character of this film regardless of how little screen time he got in comparison to Harley in this trailer. I’m guessing this at least given the glimpse we see into the character’s personal life in the scene with his daughter. Expect Smith to give us some solid action like he always does. It looks like they are setting it up for the Joker to be the ‘villain’ of the film, but make no doubt about it, Miss Waller here is the villain. In the comics, this is a woman who has no remorse and doesn’t care for anyone but herself. People are expendable to her. Like chess pieces to be moved around a giant game board. 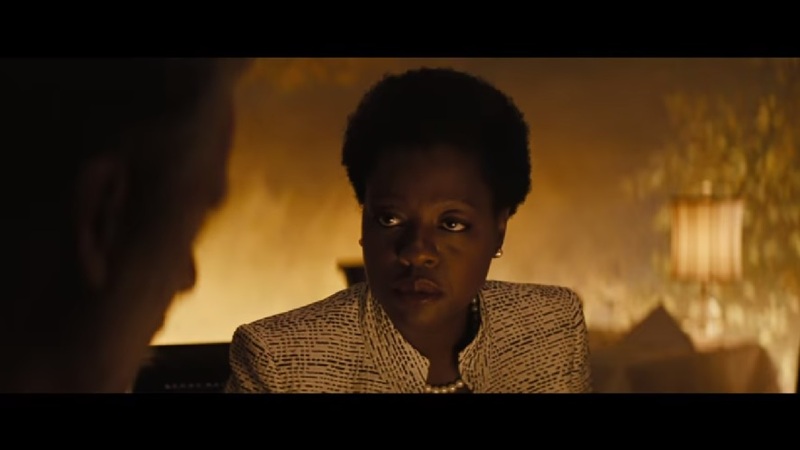 And with Viola Davis playing the role? I expect fireworks. Let’s not bury the lead here. If you saw the originally leaked trailer from the DC Panel at SDCC before Warner Bros. threw their hands up in the air and released the trailer in HD…you heard the crowd. You heard the cheers. The Joker was the takeaway from the trailer. Jared Leto’s performance already looks like one we should taking note of, one to keep us on the edge of our seats. And that’s because his Joker is edgy. Violent. Arguably more insane looking than any we’ve seen before. And I’m stoked. I love that there have been so many takes on Mr. J in the comics and the takes of him on the big screen, and they all just seem right. 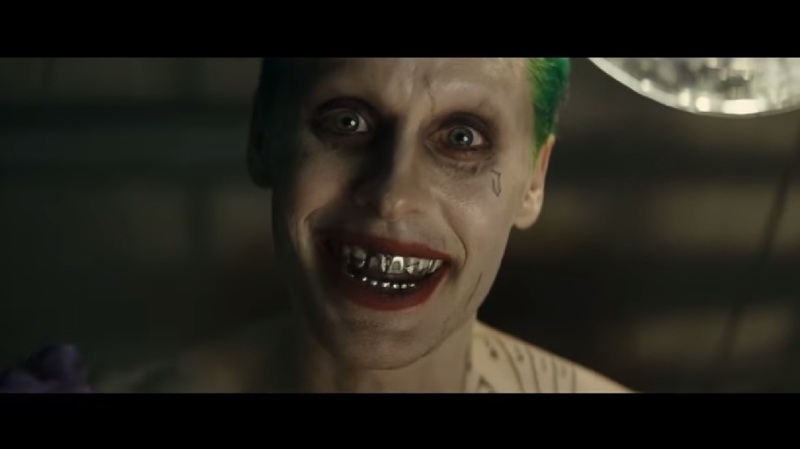 More reminiscent of the New 52 Joker we are seeing in the comics today, we can expect Leto’s version to be completely deranged and maniacal. Stop fretting about the tattoos internet; it’ll all play out just fine. And that’s it for this Top 5 Takeaways. Be sure to browse around Shortboxed to see all of the other great content coming out these days. See you next time!